God is so good! We have many blessings to celebrate. 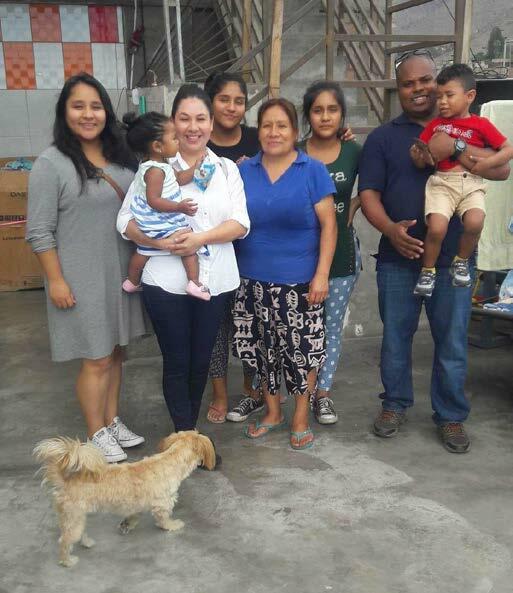 Mission partner Mary Bonelli (in pink with anchor) blessed us with a visit in January. She is working on the Norwegian cruise lines for her job. 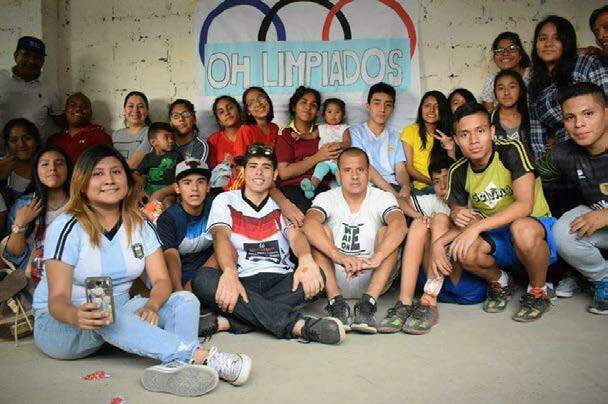 During her vacation, she volunteered at Yo Soy Jesus school in Lima and at Comunidad Cristiana Yo Soy Jesus church youth group Somos Uno (We Are One) with mission partner Abigail Varillas (next to Mary in black with brown purse). 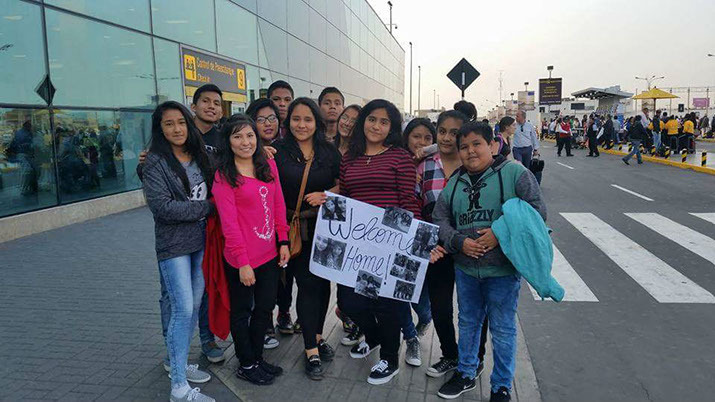 When Abigail had to return to Peru in late February for the beginning of their school year in March, mission partner Richard Hendricks and his family went with her, carrying many school supplies, toys and learning aids. 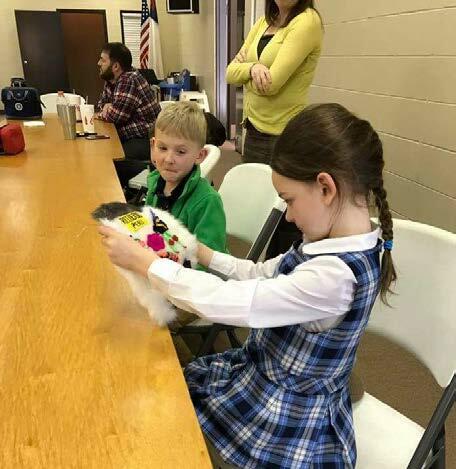 God provided funds for us to apply to have Abigail continue in our Spanish translation project with our home church, Real Life Church International. She is applying for a religious worker temporary visa to come for 8 months to learn and work in church outreach and as a translator. Please be in prayer for her paperwork to find favor with the government. To send tax-deductible donations to CCEI, Inc., see the Donate page.